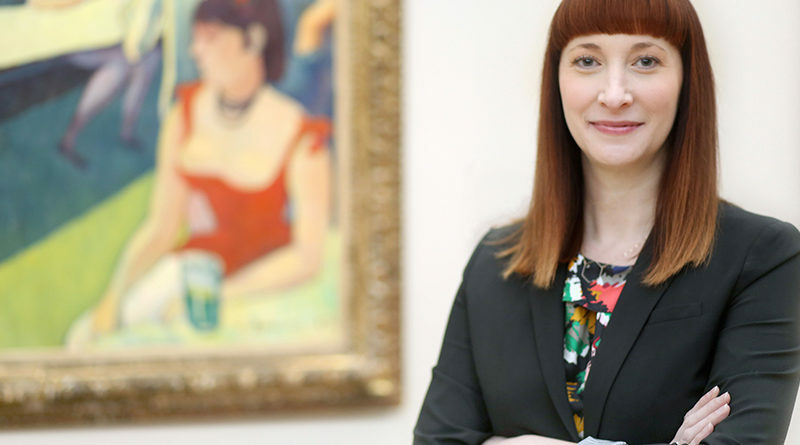 Nicole R. Myers has been named The Barbara Thomas Lemmon Senior Curator of European Art at The Dallas Museum of Art. In her new position, Myers will assume official leadership of the department, continuing her work in overseeing the acquisitions, exhibitions, research, and publications related to the DMA’s expansive collection of European art, composed of thousands of paintings, sculptures, and works on paper dating from the 15th century to 1945. Since joining the DMA in 2016, Myers has curated several noteworthy exhibitions, including the forthcoming critically acclaimed exhibition Berthe Morisot, Woman Impressionist, opening at the DMA on Feb. 24 for which she is co-curator. 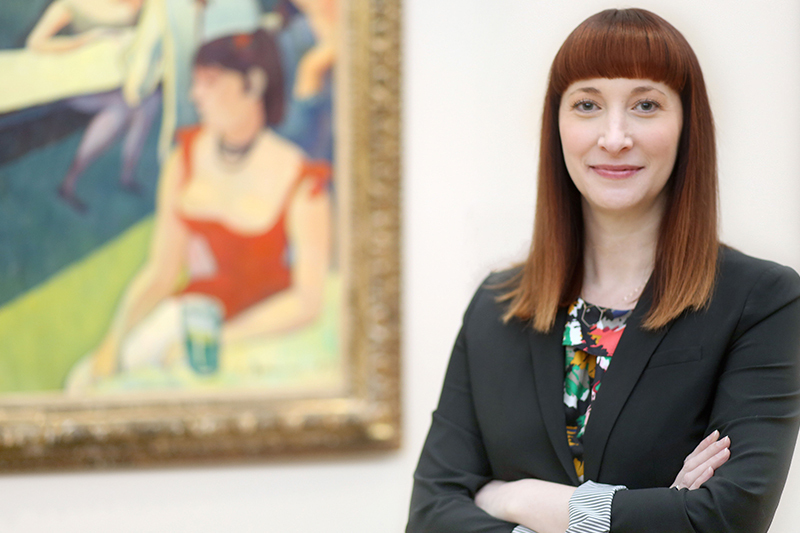 “I am thrilled to be part of such a dynamic institution as it starts an exciting new chapter under Dr. Arteaga’s direction, and I look forward to sharing groundbreaking exhibitions, research, and programming dedicated to European art in the years to come,” Myers said.